There has been a lot said about content marketing, not just in social networks, but all over the internet, for a long time. The definition, however, can be somewhat elusive. Actually, we are always talking about content marketing in one way or another. In many ways, it’s considered the backbone of brand presence. Content marketing can have many forms, for example: through videos, case studies, books, computer graphics, quizzes, polls, photos, and more. The range is very wide in the digital world. We use content marketing to do things like increase sales of a brand, to generate a positive brand image and to position a company as an authority in a particular subject or particular line or range of products. 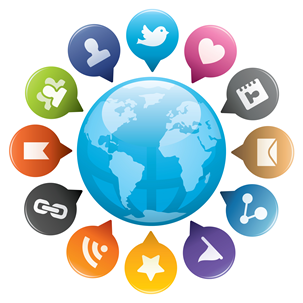 For SEM or PPC Marketing (Pay per Click Marketing) we also need good content. This means that quality content is the key whether we are working with social networks on the web, or with some other digital media. If we buy traffic, buy followers, then we have to have something to hold them. Content marketing is a concept that takes time and experience online to accomplish, and is becoming more relevant everyday. When you are marketing your content, you should offer original, entertaining or useful content to users (even all three at once) targeting sale as the primary goal. When creating a content marketing strategy, it is essential to be clear about what our target audience is, what their needs are, what information you want to provide them, and how you can help. The corporate blog is one of the best tools to convey valuable content that helps attract, convert and retain customers. However, the originality of both topic and presentation of information plays a fundamental role. Therefore, you have to take advantage of the various forms that can offer good content(videos, info-graphics, e-books, newsletter, interviews, etc. ).Factors such as Social Media or SEO Positioning are very important for a good content strategy, which is why, you can always exploit the potential of all available opportunities. In addition, content marketing is a sales strategy with many benefits. Some basic metrics will help you know what you have to achieve(themes, formats, strategies, customer service, design, usability, etc.). 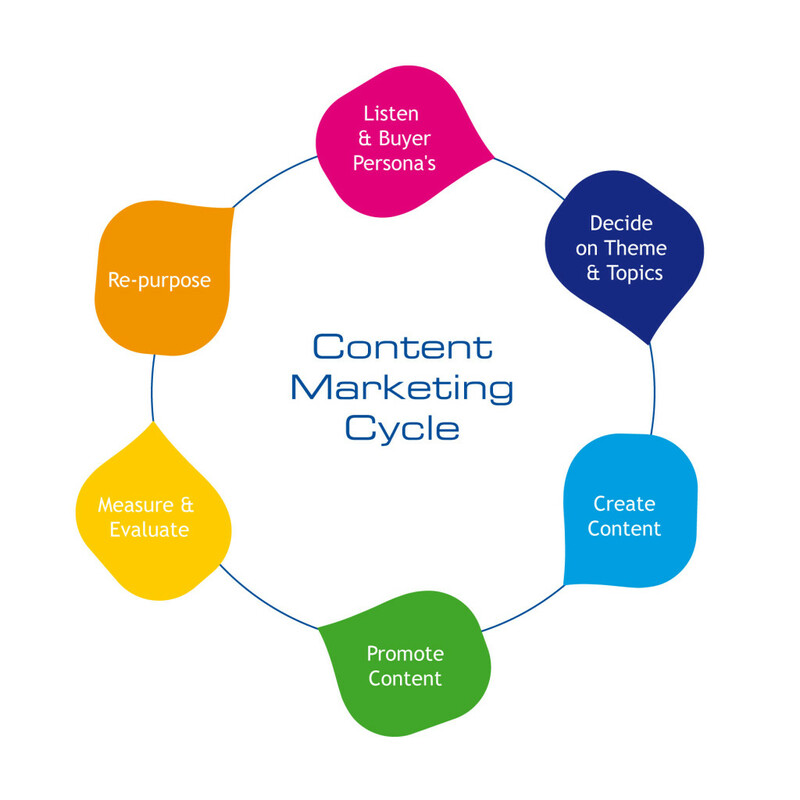 Content marketing is often confused with other related online content generation strategies like Branded Content, Copywriting, Storytelling and Content Creation. The line that divides some other concepts is fine, sometimes fuzzy, but it should be clear in its meaning and must involve each of these actions at the time of raising your content creation strategy. This technique is based, as the name suggests, on the production of “branded content”, in any format, which means that the branded content does not have to be digital. In fact, this type of content marketing is mostly used in the television field. This is a technique of creating persuasive content focused on the user performing a specific action such as a purchase in your online store, a call or requesting particular information. The most important nuance is that copywriting hides the fact that you are trying to sell something. It is more aggressive and more direct. Of course, you can also perform functions such as inform or entertain your users, but this is not its true goal. In addition, copywriting is only the creation of content in text format. Storytelling consists of turning a message or an idea in a short story that allows a connection between the narrator and the audience. Its turning branded content into a narrative that encompasses various stages and chapters. It is another way to reach your audience. If you want to know more about content marketing, fill our free SEO analysis form and one of our experts will contact you.